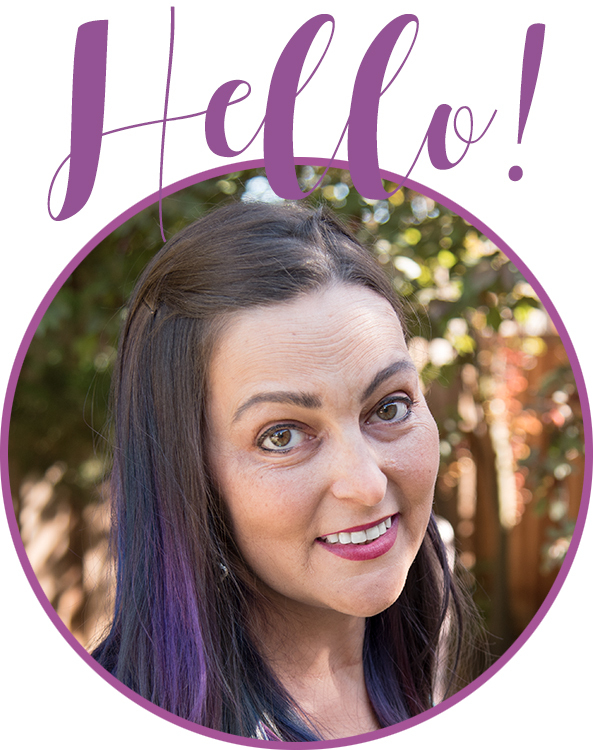 This post contains affiliate links, which means I get a small commission when you buy. Sometimes an opportunity presents itself, and it just doesn’t make sense not to jump on it. In our constant pursuit of adventure and amazing things, we just bought plane tickets to head up to Idaho for the total solar eclipse in a couple of weeks! Vox.com built this really cool tool that will show you how much you’ll see, based on your ZIP code, so be sure to check it out! I’m so excited to experience this, and it’s an added bonus that it’s ON Jamie’s birthday, so it should be the perfect way to end the last weekend of summer vacation. We’ll fly into Salt Lake City, and then make the easy couple hour drive up to Idaho Falls. We’re staying with Jamie’s brother while we’re there, so we’ve been lucky that we can make these last minute arrangements without paying thousands of dollars for a rental place. 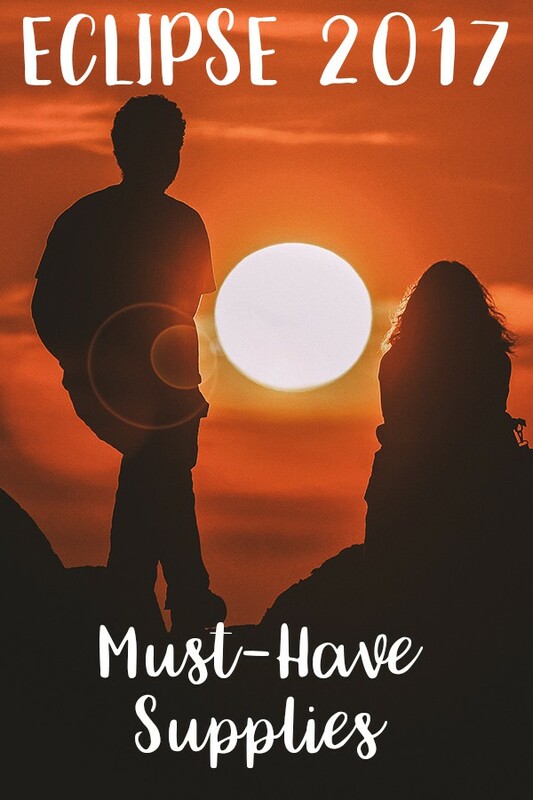 As we prep for the trip, there are a few things that have to happen first, so I’ve compiled this list of stuff you need to make #Eclipse2017 the eclipsiest eclipse ever. 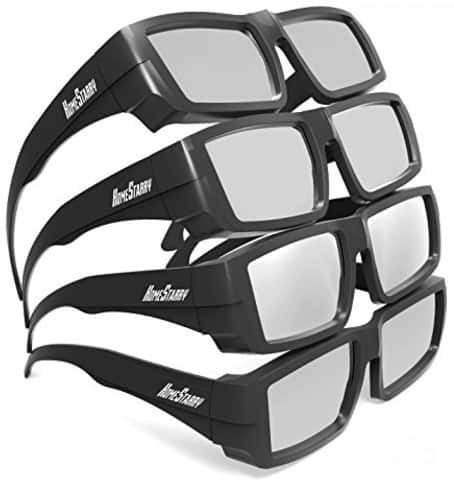 Viewing Glasses: I can’t emphasize it enough: DO NOT LOOK DIRECTLY AT THE SUN. 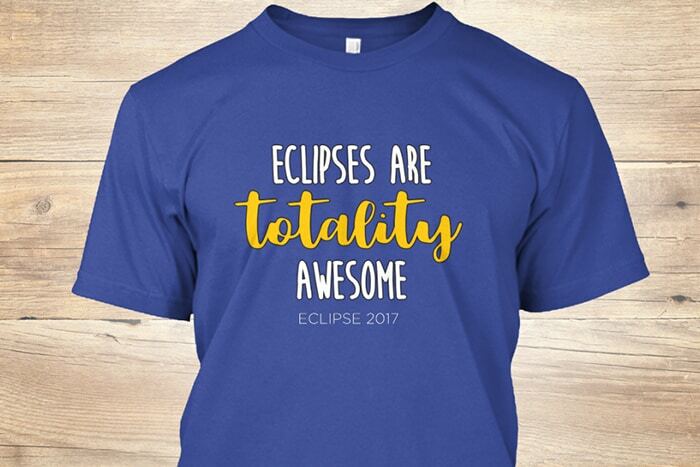 It can be decieving during an eclipse, and one might thing that it won’t be as damaging as on a non-eclipse day, but this is not true. You can make your own viewer, but there are tons of great, affordable options on Amazon, too. 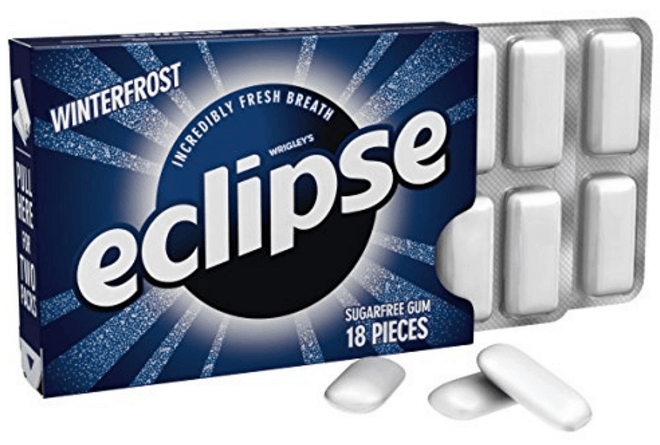 This 25-pack is less than $20, and is perfect for an eclipse viewing party! 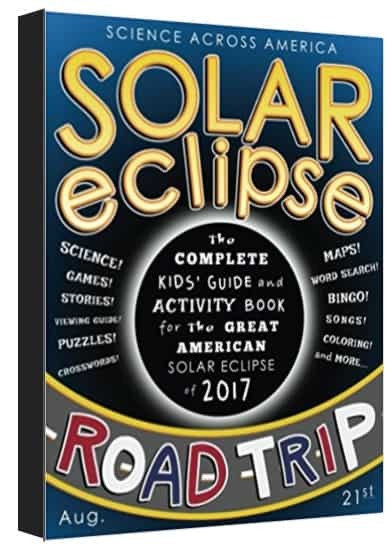 Eclipse Road Trip book: I picked this book up for Max, as both a travel entertainment thing and to help him understand what we’re up to. 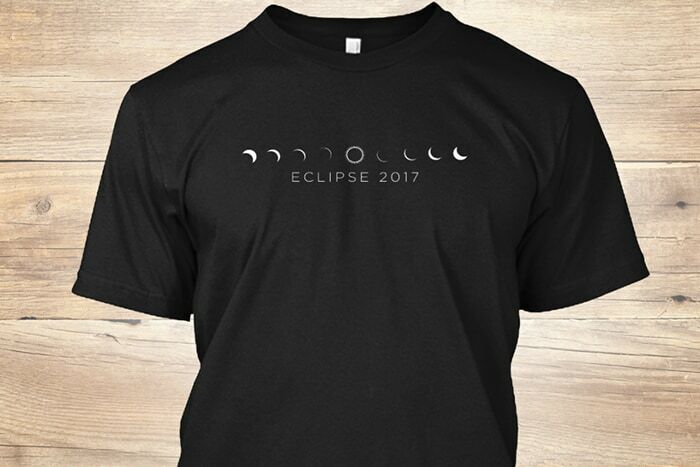 There are lots of books about eclipses, but this one looked perfect for our needs! I also found this eclipse picture book for younger kids. 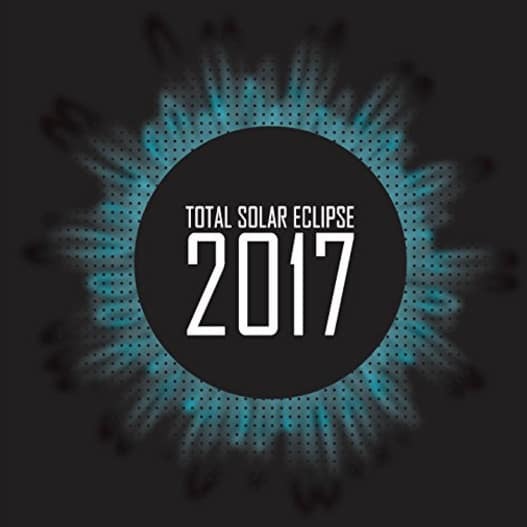 Eclipse 2017 sticker: We get a sticker for the teardrop whenever we go to a new place. We’re slowly accumulating a cool little collection, and while we aren’t taking the TransPorter on this trip, I’ll still find an eclipse-sticker to add when we get home. 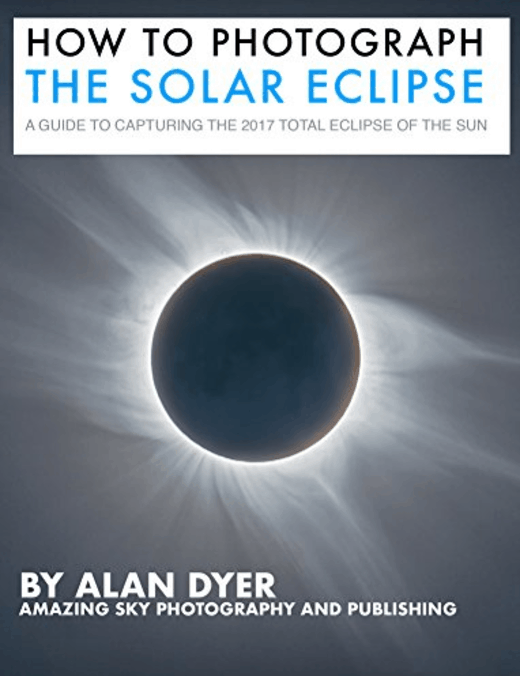 Eclipse Photography book: This is such a rare opportunity, I want to make sure to capture it as well as I can! As it is now, I’m planning on my big camera, along with my GoPro… how cool would it be to shoot a time lapse?!?! Don’t forget the tripod! Eclipse binoculars: DO NOT TRY TO USE REGULAR BINOCULARS! You can do serious damage to your eyes if you look directly at the sun, and to do so through a magnifying lens is even worse. 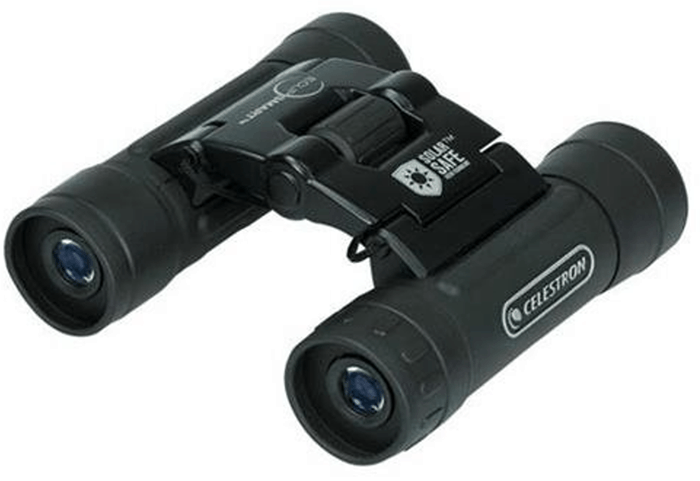 These special binoculars are a must-have if you want a better look as it happens! Backup Battery: Because how lame would it be for your phone to die before the main event happens? Refreshments: Because you simply must have minty fresh breath for this event! Did I miss anything that you think you should have on hand for this experience?